One of my more memorable encounters with an individual client occurred when I first started working at the Tenant Resource Center. It takes a while for counselors to get their sea legs, and I was no different. The client had a big impact on me. The client was a tenant, a mother with a husband and young children in the household, with health problems due to the mold in her rental housing. She was ill - her hair had fallen off in chunks and her skin was discolored. Her children were sick - asthma and pnuemonia. The building inspector who came to inspect the unit felt it wasn't safe enough to go into. Sometimes the lack of options for a client can be breathtaking. Sometimes, the options just take chutzpah. Constructive eviction is a little bit of both. In a situation where there is a clear need for repairs, and the landlord hasn't been able to take care of those repairs, and the tenant wants to move out, then constructive eviction may be the (last resort) solution, like it was for this client. the landlord is suing those tenants for leftover rent. If a tenant goes to that court hearing and makes the judge believe that they moved out because the rental unit was unlivable (that they "constructively evicted"), then that's the best case scenario for constructive eviction. If the tenant justifiably moves out under this subsection, the tenant is not liable for rent after the premises become untenantable and the landlord must repay any rent paid in advance apportioned to the period after the premises become untenantable." A translation of that law might be: if the rental unit becomes unlivable, and the landlord can't make repairs right away (or if the process of repairing would be unlivable), then the tenant can choose to move out. If the tenant chooses to move out, then the tenant can't be held responsible for rent from the point when the rental unit became unlivable. Asked for help from a local building inspector or health department to document the situation. There are some building inspector phone numbers listed at the bottom of our repairs page (or you can contact us if yours isn't listed), and local health department phone numbers can be accessed here. If it's a small enough place where there isn't a building inspector or health department that can come out, it might not be a bad idea just to have some professional contractor come out to see what's wrong and what it would take to fix. Make sure to keep records of all those visits. Tried to negotiate. For tenants, they should think about what they want (the lease ended by mutual agreement?) and do their best to try and work it out. Also a good idea to write a follow up letter, no matter what the result was. Gather evidence of The Big Problem, such as: communication with the landlord/manager about the problem, photos, statements from Building Inspector/Health Department/ Private Professional Contractor. Either wait for the landlord to sue you (the tenant) for unpaid rent, or the tenant can sue the landlord for rent that was paid after the problem began. Either way, if the case is for an amount less than $10,000, it will end up in Small Claims Court. See our Small Claims Court Tips here. You should know: for a Big Problem to be eligible for constructive eviction, then it can't be caused by the tenant. Make repairs as soon as you can after you know about a problem - it means that when the unfixable ones come up, tenants will see that the landlord has a history of making a reasonable effort to do right by repairs. If the problem isn't fixable, then let tenants out of lease if the place is unlivable (rental housing in Wisconsin has an "implied warranty of habitability," which means that it's really not legal to be receiving rent on a home that isn't livable). Work out an agreement with the tenant about how to resolve the repairs. Maybe it means hiring the tenant to do some of the work? (It's easiest for all if it's a separate contract) Maybe it means letting them live in another rental unit while the problems get resolved? Maybe it means helping them find a place to live in for a couple months while you're fixing the problem? There are lots of creative solutions possible here. Lower the rent for the time that the repair problem is present. 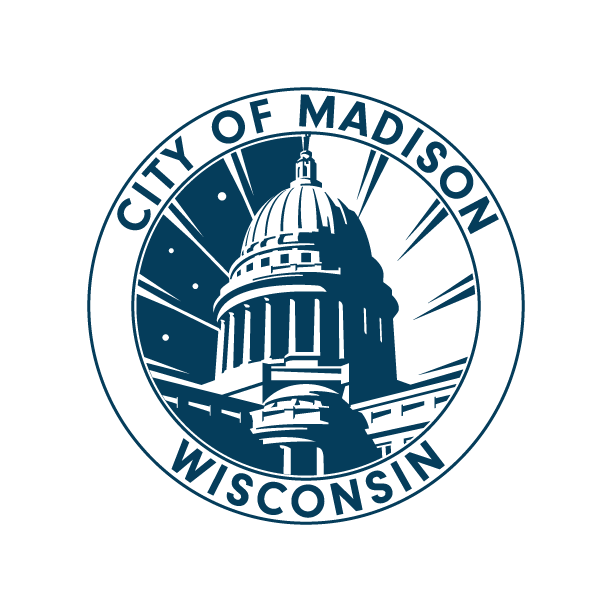 If you want a guideline, Madison General Ordinances have a chart for rent abatement that you might choose to follow. To find it, go here, click on "Chapter 32 - Landlord and Tenant" and then scroll down to page 32-8 for the beginning of the chart. Infestations (bugs, rodents, vermin, raccoons, mean squirrels, bed bugs). Heat (too cold in the winter is definitely a big livability problem, too hot in the summer is more debatable). Appliances, if they were provided with the rental unit. The stuff you'd expect is here, too: plumbing, electrical, structural things. If you're a tenant experiencing Repair problems, but don't feel like constructive eviction is the best choice for you, check out our informational pages on Repairs - here's the one for Madison & Fitchburg, and here's the one for everywhere else in Wisconsin. You should also know: We are not attorneys here at the TRC! And this isn't legal advice, either. If what we've written here doesn't sound right to you, talk about it with someone you trust. For help finding an attorney, check out our attorney referral list.